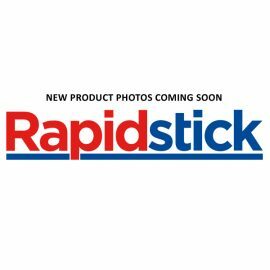 Rapidstick 8-1255 speeds the rate of cure of cyanoacrylate adhesives, and guarantees proper cohesion, preventing absorption into porous substrates. It is highly recommended for thick bond lines (>20mm), and for use in low temperatures, or in conditions of low air moisture. Categories: Primers & Accelerators, Rapidstick.